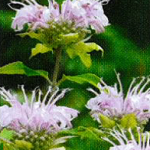 Native / Wildflowers | Martenson Turf Products, Inc. Restoring a Native Ecosystem is not only becoming more common, but is also becoming a crucial element in the effort to preserve the quality of our environment. Excess storm water causes millions of dollars in flood damage each year. 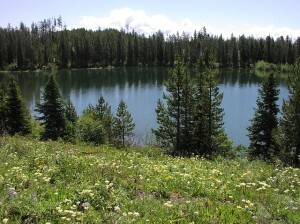 Run off from development reduces water quality within many of our ponds, rivers and streams. Habitat is being lost at an alarming rate in and around the Great Lakes Region. By returning the land to its natural condition, we will essentially re-awake the ecological system for the benefit of today’s society and future generations. 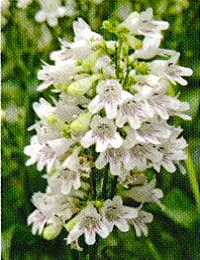 We inventory individual forb species. If you have the specifications for the job, we can give you a quote, blend it to your order, and even deliver if necessary. Below you will find a brief listing of just a few species from our inventory If we don’t have what you are looking for we will be happy to bring it in from our suppliers. Please contact us for pricing. 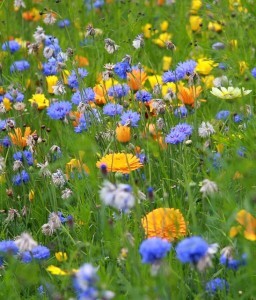 Dry Prairie Mixture – A mixture of native grasses and wildflowers suitable for an open flat area with excessive drainage. Emergent Shoreline Mixture – Planted along stream banks, ponds, and lakes to assist in establishing a natural erosion control system. Emergent Wetland Mixture – Suitable species that grow near the water level and rooted in shallow water. 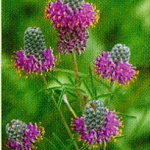 Mesic to Dry Prairie With Flowers Mixture – A good mixture of commonly known native grasses and wildflowers that will thrive in well drained, well balanced soils, providing food and shelter for animals and insects. Wet Mesic Prairie Mixture – This mixture is suited for those areas that become seasonally saturated but tends to dry in the summer. 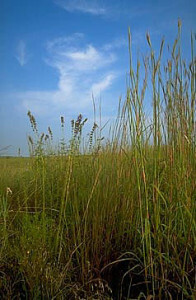 Woodland Prairie Grass With Forbs Mixture – This mixture is designed for medium to dry soil and can stand the occasional periods of saturation. Although these species can do well in the shade, they will require a few hours of direct sunlight. 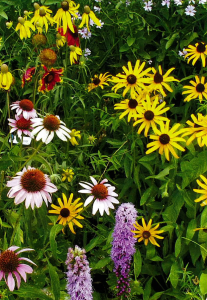 Midwest Wildflower Mixture – A collection of common annual and perennial wildflowers that can be planted alone or along with native grasses producing a very colorful venue. 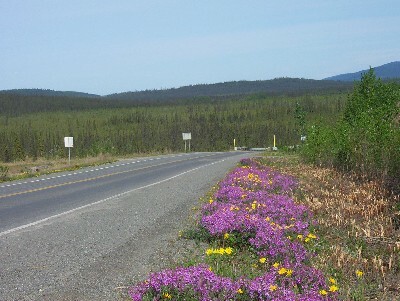 Remember, perennial wildflowers will not bloom the first year planted; therefore, we include some annuals so you see color the very first year. 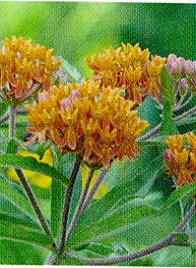 Midwest Perennial Wildflower Mixture – Use this mixture to enhance an area that you would like to see a colorful assortment of American native wildflowers return every year. This area will also provide food and shelter for insects and wildlife. Help save the butterfly and the bees! 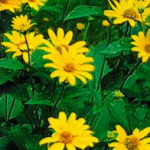 Midwest Perennial 3:1 Wildflower Mixture – Plant this mixture if you would like a premium longer lasting flower mixture but would also like some color the first year. 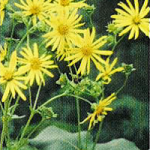 This mixture includes 3 parts of our Midwest mixture to 1 part of our Midwest Perennial mixture, resulting in just a few more perennial species. 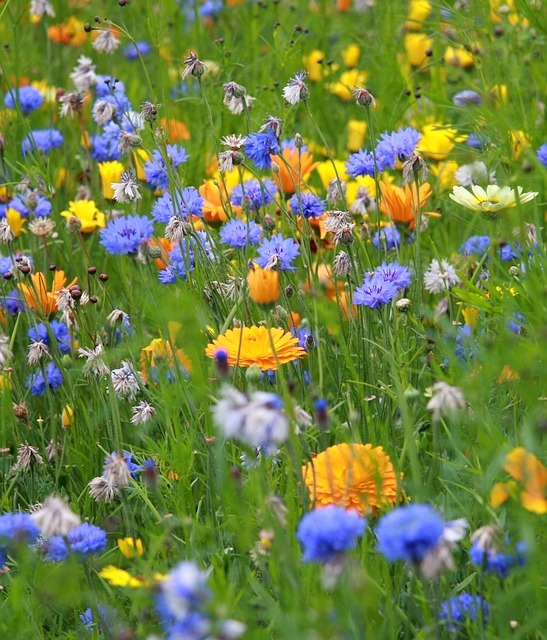 Midwest Shade Wildflower Mixture – Choose this mixture if you have an area which has partial shade. It must have at least 40% sunshine for it to thrive. 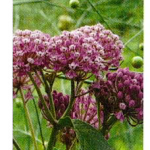 Please click on this link for the guidelines for native seeding.